The saying goes ‘Don’t judge a book by its cover’. Well I do. All the time. I also judge an album by its song titles. 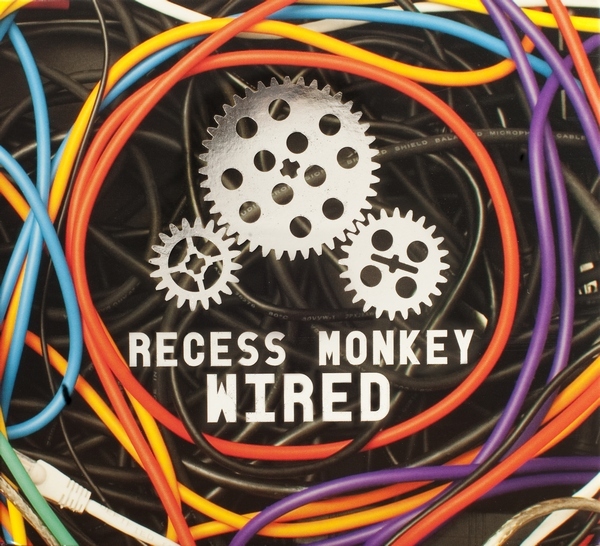 Which is why I knew I’d love Wired by Recess Monkey before I had even slipped the disc into the CD player. I was busting to hear the opening track, Take Your Kid to Work Day, and was equally curious about Grandpa is a Time Machine and The Great Diorama. I was positive that Duct Tape World had been written for my daughter (who uses more sticky-tape than I ever thought possible) and any song called Off the Grid would surely be totally off the grid! All these thoughts before I’d heard a single note… and Wired did not disappoint. Despite the album title, Wired is a celebration of a non-digital world and a nod to creative, inventive and crafty kids. 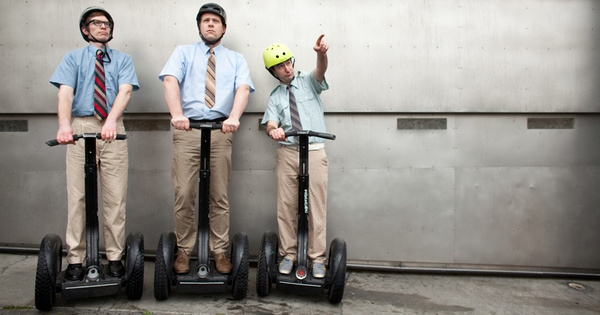 Lyrics focus on life without batteries – board games, the fun of a car wash, cameras with film, and playing with balls. The band’s ode to all things Lego, Brick by Brick (specifically, the joy of a rainy day filled with building and the search for that elusive brick you need to complete a construction) is brilliant and shows off Recess Monkey’s great sense of humour and their catchy, dizzy sound. Every track competes for attention but my favourites include the curious Lazy Susan (think of Madness for kids) and the beautiful closing track, Off the Grid, which is a mellow song about a night without electricity – a fitting end to an album without batteries. Mention must also be made of the spectacular title track, Wired, which captures the frenzy of a sugar-high. Recess Monkey is addictive stuff! Wired is suitable for children aged 3-8 years. You can preview the album online at Recess Monkey and it’s available to purchase at iTunes for $16.99.